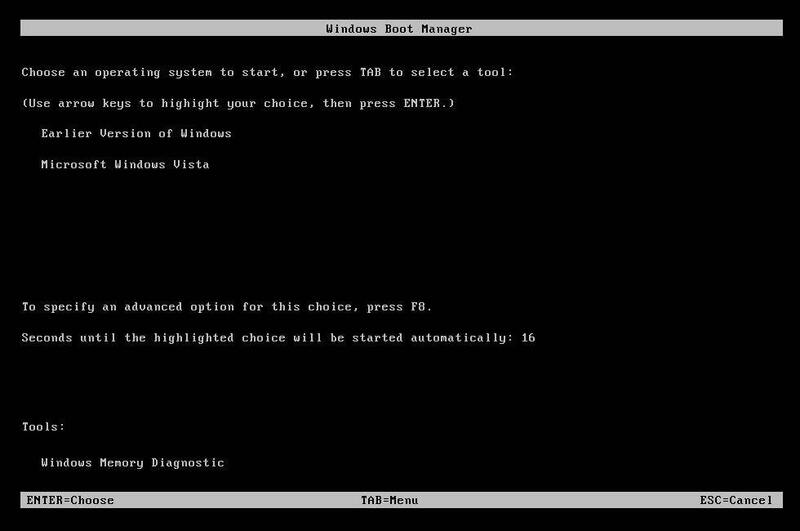 Dual-booting is a fantastic method for attempting another working operating system without influencing your trusty rendition of Windows. But what about when you decide you don’t want the second operating system any longer? The process is actually quite simple, but many of you ask us this when you go through your first dual-booting process, so we've decided to lay out the instructions here for easy access. 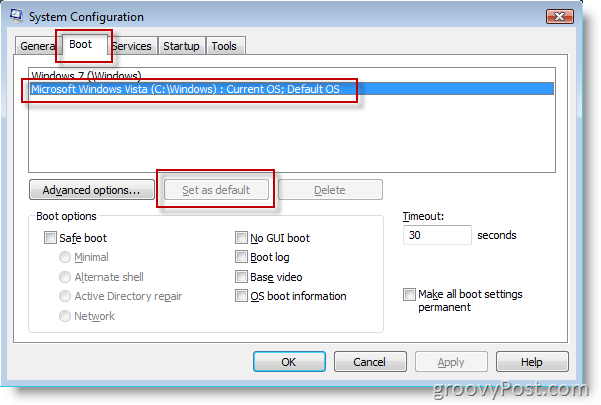 Using the System Configuration utility tool allows you to select which version of Windows you’d like to boot directly into when you restart your computer. You may want to remove the Windows 7 partition as well, but that could be dangerous. 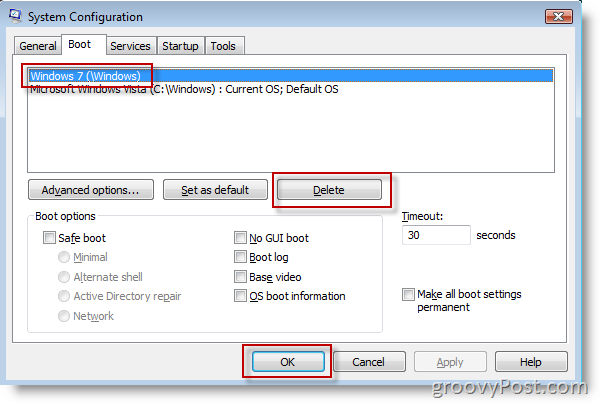 Once you've taken these precautions, click Start Menu and type Diskmgmt.msc to open Disk Management. 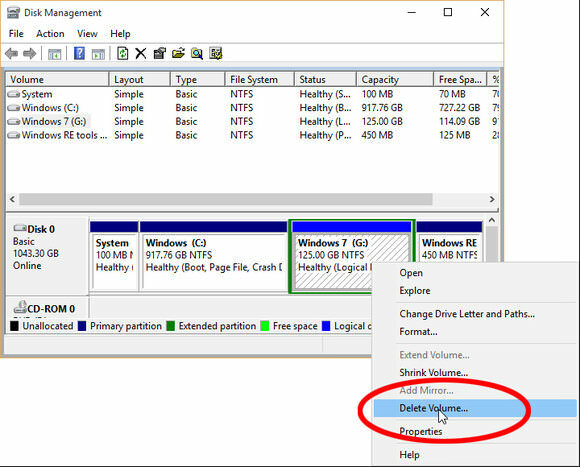 Identify the Windows 7 partition; then right-click it and select Delete Volume. Then confirm your decision with a Yes.